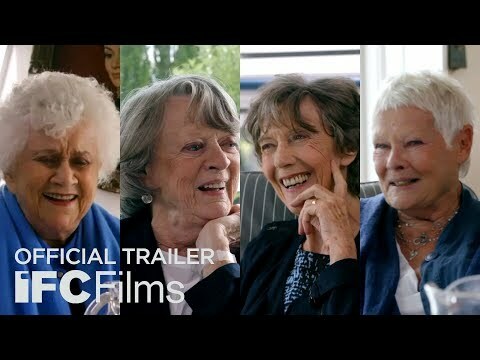 Tea with the Dames was released on VOD 206d ago in the US. Notify me when Tea with the Dames is available. Based on 7 Tea with the Dames reviews, Tea with the Dames gets an average review score of 87. They may leave not a rack behind, but the illusions they brought to life are the stuff dreams will forever be made on.